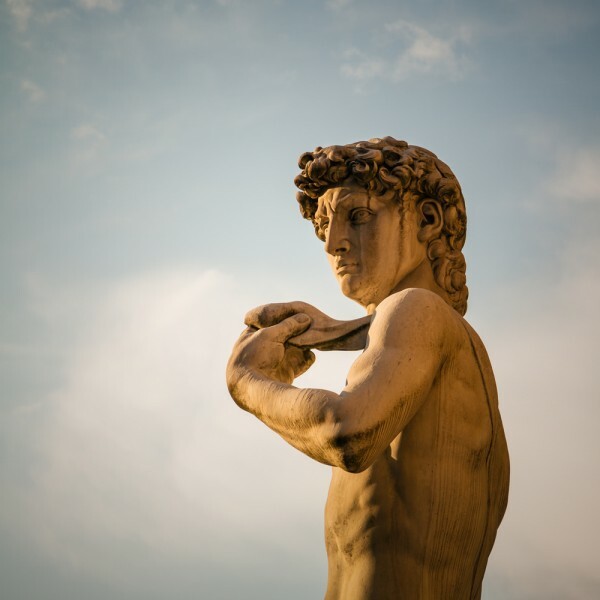 Sculptures are some of the most beautiful forms of art, especially the 11 Most Famous Sculptures in the World. Like The Most Expensive Stolen Paintings in the World, they are gazed upon by thousands, even millions, of tourists per year and many of them have been raging in popularity for centuries. Some of the most famous sculptures may surprise you; you may have never heard of them. Others are pieces of art well known by all. They come from almost all regions of the world, from remote islands to right in the heart of big cities. Three of them reside in the United States, three of them in Europe and two in China. Built by engineers, artists, craftsmen and people of all trades and nationalities, these sculptures are incredibly diverse in style and makeup. Some weigh up to 700 tons and others are engraved into the sides of mountains. Still others were built during the Old Kingdom of the Ancient World, back when the calendar dates were decreasing instead of increasing. Take a tour of some of the hottest tourist attractions, backed by visitors’ statistics, while you explore the 11 Most Famous Sculptures in the World. – 80,000 visitors a year, according to BBC News. These sculptures are known for their unusually large lips and boxed chins. 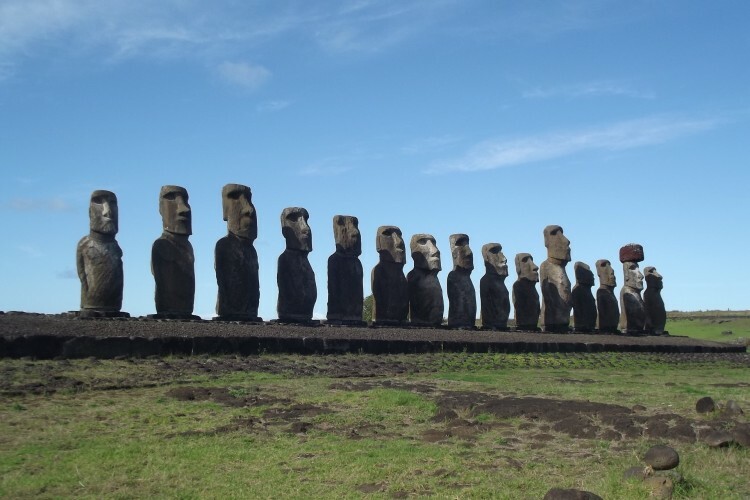 All 887 of them were crafted by the Chilean Polynesian people between 1250 and 1500, the tallest reaching 10 meters and the heaviest weighing 86 tons.